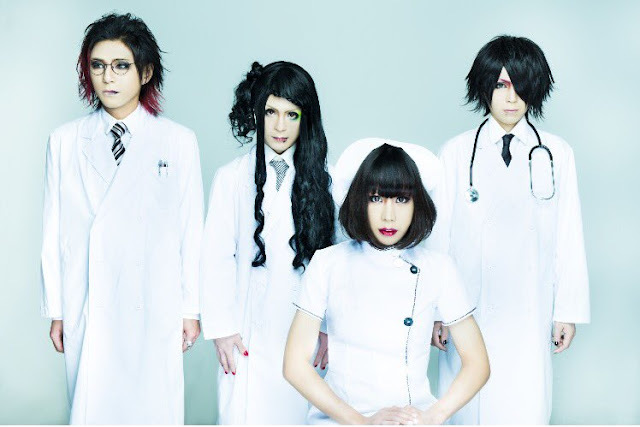 シビレバシル (sibilebashir) - New Single Release | VKH Press – J-Rock & Visual Kei Coverage Worldwide! Today, シビレバシル (sibilebashir) announced to release another single! It's entitled 本能 (honnou) and will be available on April 13th.